Two new nominations for us!!!! 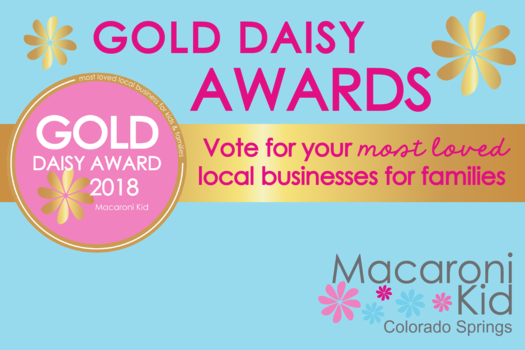 Discovery Kids Dental has been nominated for the Gold Daisy Award with Macaroni Kids and a Family Favorite with Winnie. 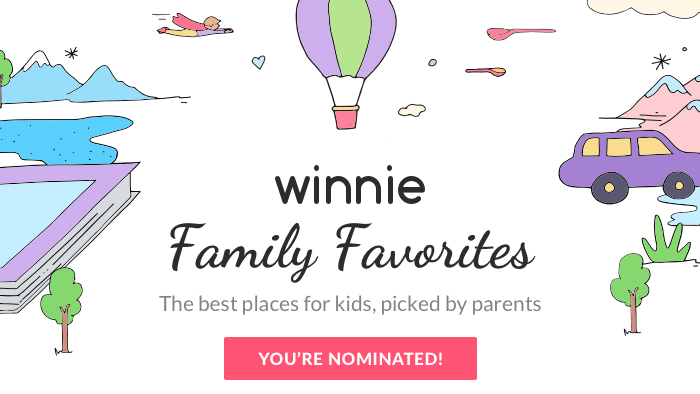 We would like to thank all of our families for the nominations! Please click the links below to place your vote! !